Albany, N.Y. (April 20, 2017) -- Innovate 518, the Capital Region’s “Innovation Hot Spot,” is now online at www.innovate518.com. Innovate 518 aims to help small technology-based Capital Region businesses with solid growth potential get off the ground. The program does so by providing access to incubators and other entrepreneurial service providers that offer mentorship, business services and strategies for obtaining new capital. It is a collaborative effort, managed through the University at Albany, in partnership with the Center for Economic Growth (CEG) and Rensselaer Polytechnic Institute (RPI). Empire State Development’s Division of Science, Technology and Innovation (NYSTAR) provides funding. Innovate 518’s website will provide a virtual platform for Capital Region entrepreneurs, and others across New York State, to easily access all of the program’s resources. This includes information on facilities, funding, experts in the industry and possible tax incentives. “CEG has a long history of partnering with our regions entrepreneurial ecosystem. 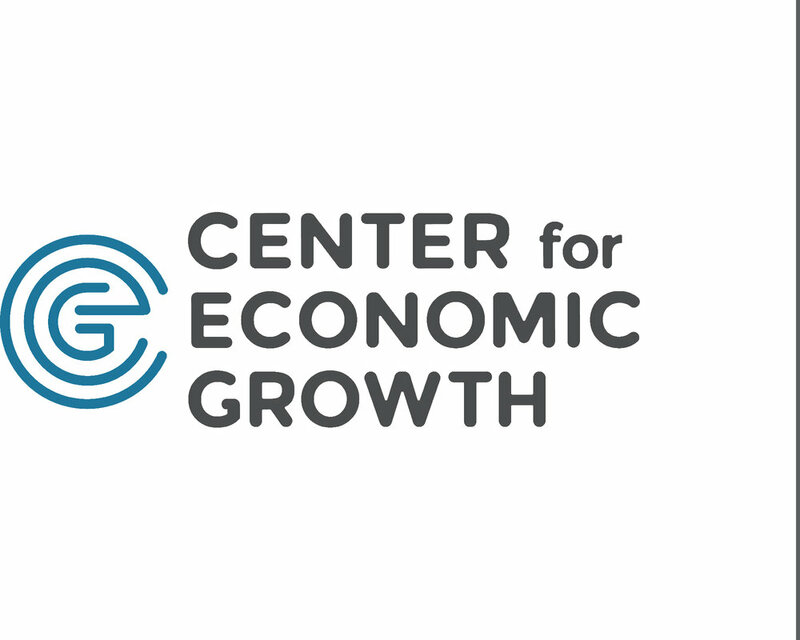 Our goal is to work with the Innovate 518 partners to ensure start-ups get on the right track as quickly as possible,” said Michael Lobsinger, Center Director – Business Growth Solutions, at the Center for Economic Growth. Also on the Innovate 518’s website is an online tutorial called “Corporation in a Box” for early-stage technology start-ups. The tutorial was developed by Albany Law School. It provides an interactive experience to ensure businesses are leveraging the law school’s legal education services. 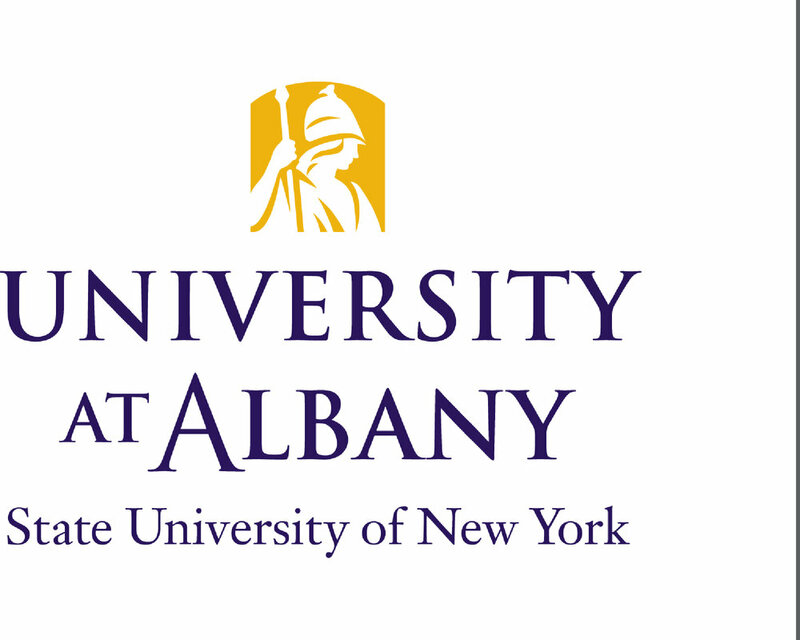 The availability of the online tool was made possible through Albany Law’s affiliation with UAlbany. In addition to the website, Innovate 518 plans to add a social media presence through Facebook, LinkedIn, Instagram, YouTube and Twitter. This will be an additional way for the program to communicate with businesses and provide resources/expertise. Innovate 518 will be promoting a variety of upcoming networking events and workshops for Capital Region entrepreneurs and startups. This list of events will be available through Innovate 518’s website. 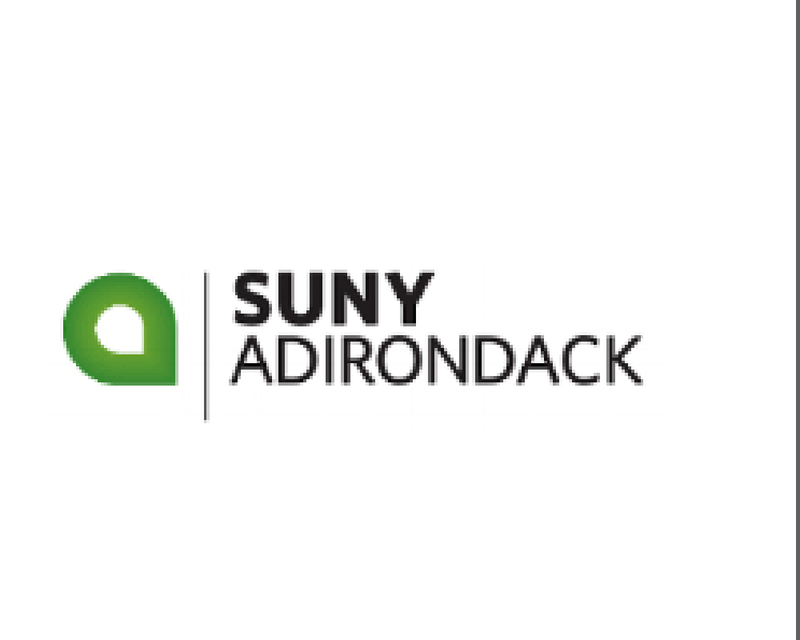 Included, on Thursday, May 4 is a panel discussion at UAlbany that will bring representatives from different organizations to highlight some of the funding available to local businesses. This is a great opportunity for startups to connect with each other and influential business people in the region. “The Capital Region is rich in spaces, programs, and resources for entrepreneurs. These can often be confusing to navigate by newcomers and entrepreneurs in the Region. We are delighted that the Innovate 518 website will be the official go-to site to learn about the resources available within the Capital Region’s innovation ecosystem, “said Esther Vargas, Director, Emerging Ventures Ecosystem (EVE) at Rensselaer Polytechnic Institute. Innovate 518 is always looking for mentors, affiliated partners and new businesses to join the program. To see how you can get involved please contact innovate518@gmail.com or (518) 956-8216. A comprehensive public research university, the University at Albany offers more than 120 undergraduate majors and minors and 125 master's, doctoral, and graduate certificate programs. UAlbany is a leader among all New York State colleges and universities in such diverse fields as atmospheric and environmental sciences, business, engineering and applied sciences, informatics, public administration, social welfare, and sociology taught by an extensive roster of faculty experts. It also offers expanded academic and research opportunities for students through an affiliation with Albany Law School. With a curriculum enhanced by 600 study-abroad opportunities, UAlbany launches great careers.